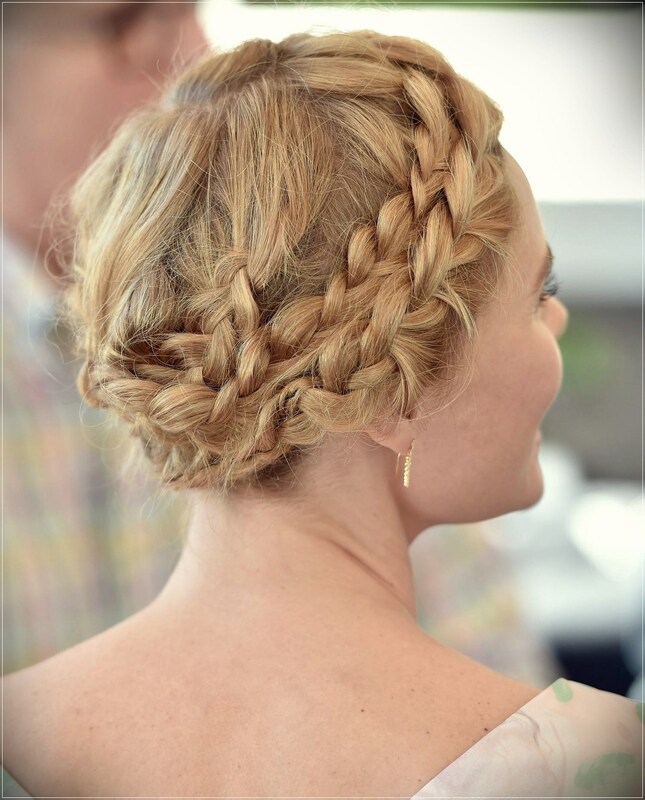 There are many traditional braids that are really difficult to do with short hair. 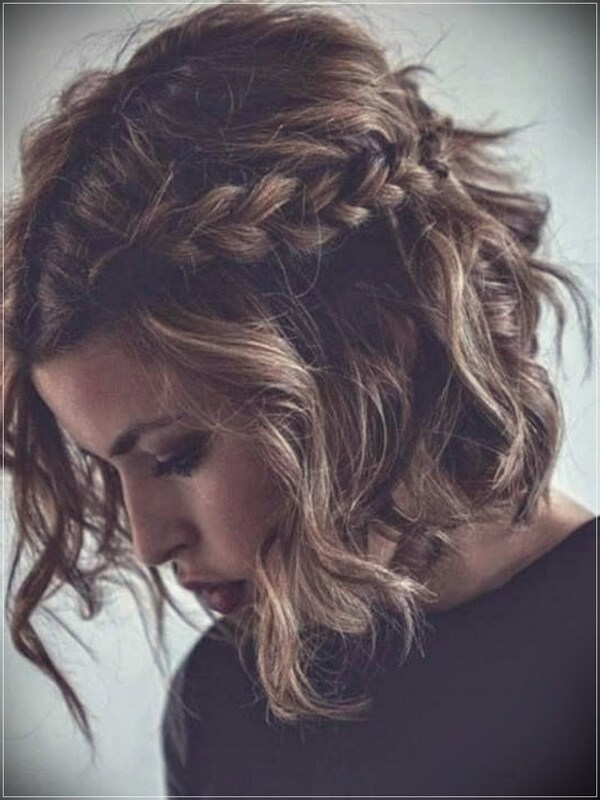 But there are also some braiding styles that remarkably work with bobs, long pixies, shorter hairdos, or other shoulder length hairdos. 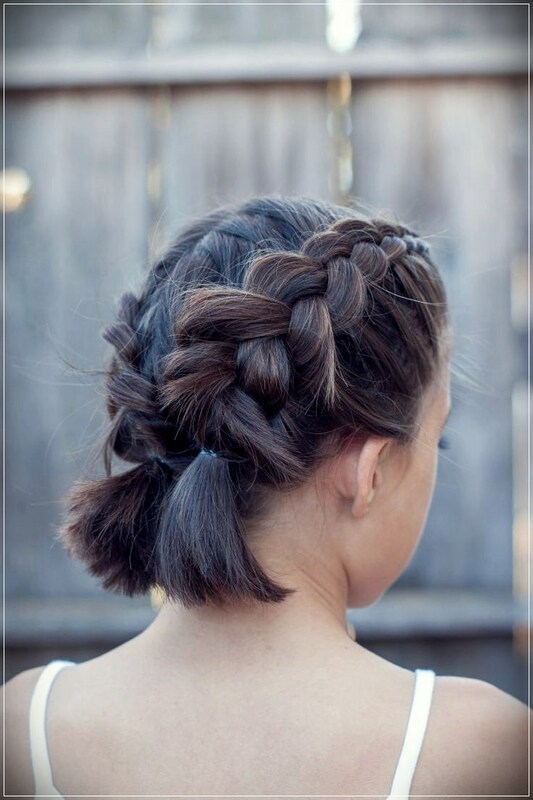 Even with the right style braiding in short hair can be really tricky and also messy process but you can master in creating several cute braids with enough practice. 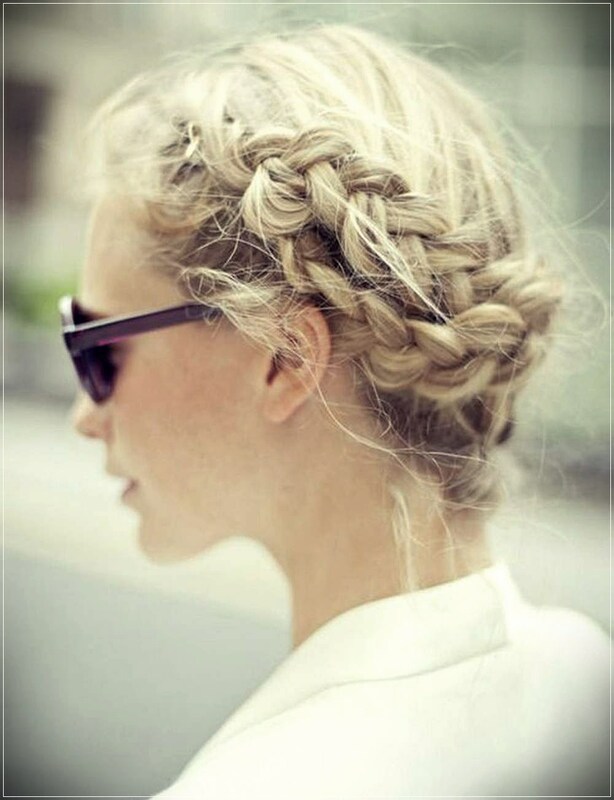 For this type of hairdos on the front side of your head you have to create two standard braids. These braids must mirror roughly one another in position, length, and width. This type of style is exactly very good for very short hair. 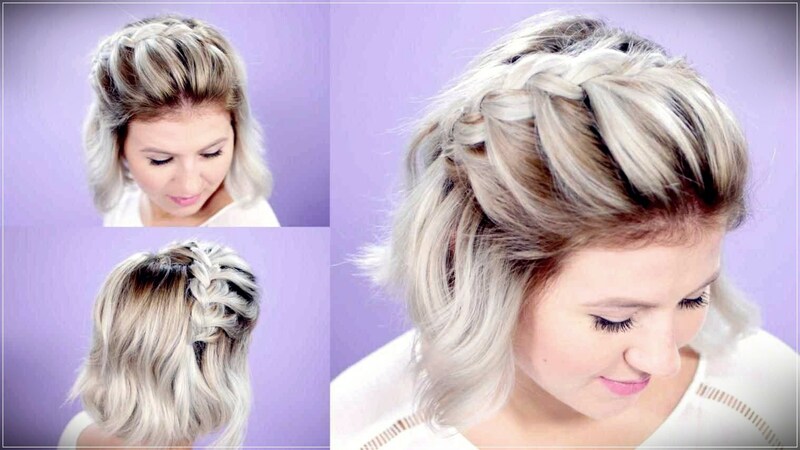 If you don’t have enough hair, then you can also braid only a portion of your short hair. You can immediately begin the section behind the end of your bangs. 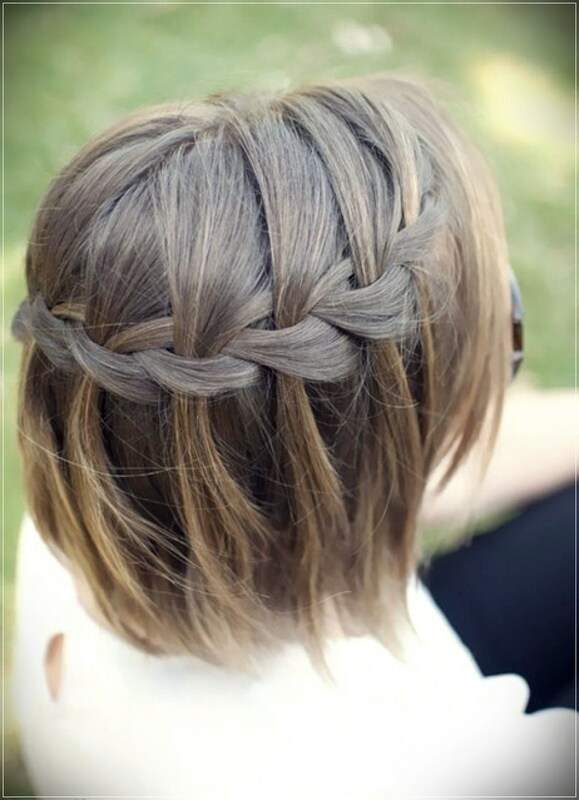 If you want to include your long bangs in the braid, then just split the bangs in half down the centre. 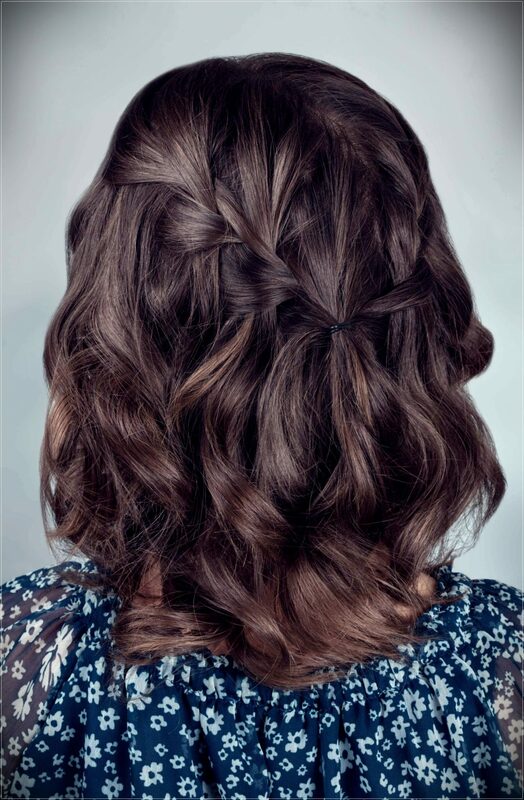 If you want to create this look then you have to create a French partial braid which will drape down along the one side of your head. 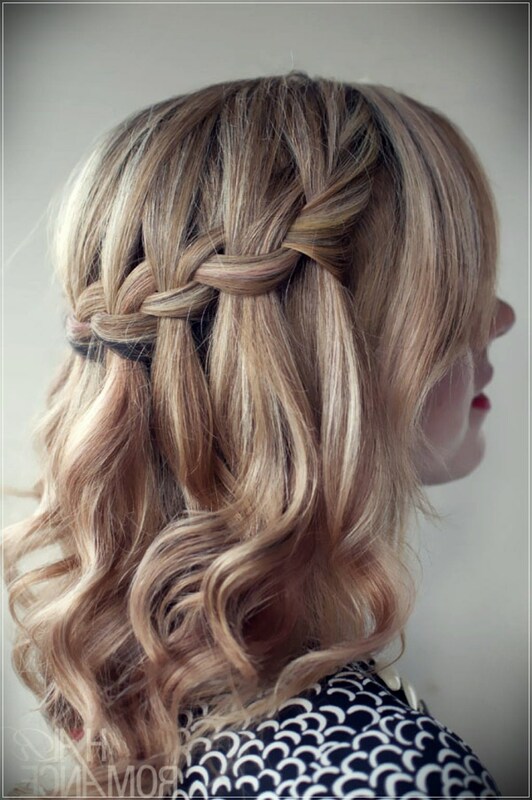 You will leave some of your hair that hanging down from beneath to create a waterfall effect while forming the braid. 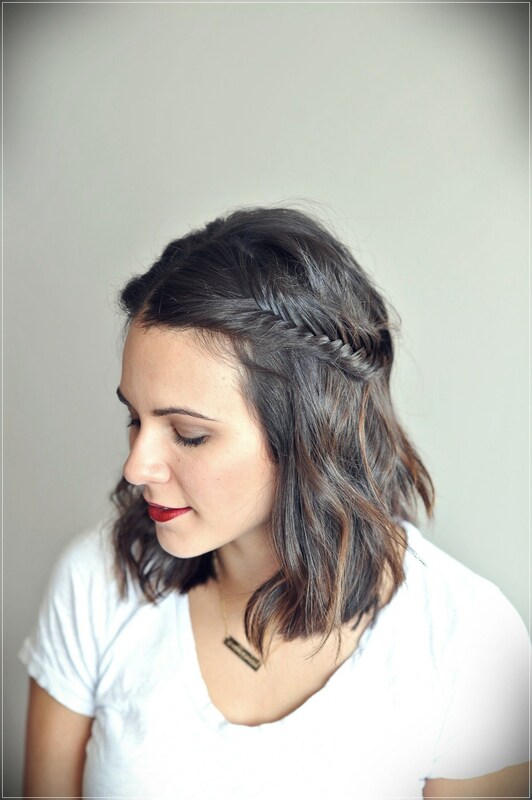 This hairstyle is perfect for those who have short hair to the shoulder length. 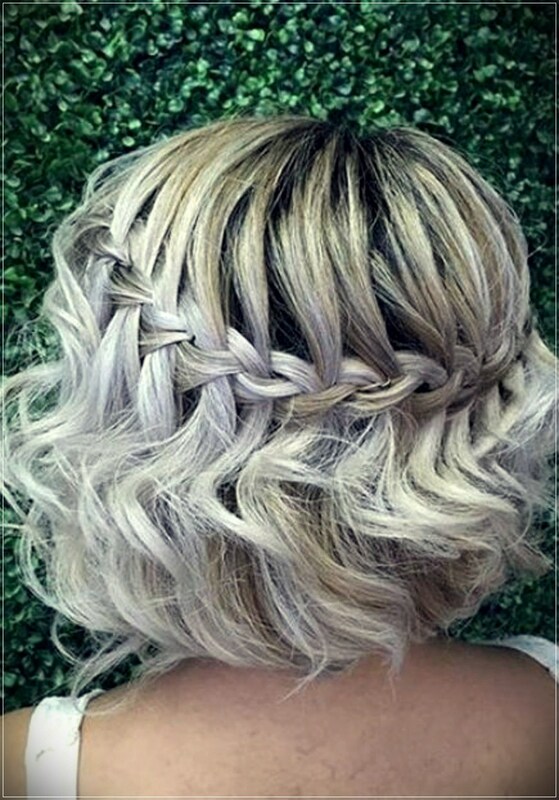 If you have very short hair still you can try this waterfall braid but only on a section of your hair but not on your entire head. First of all, decide that which part you choose for this hairdos. Then on either side of the part brush your hair flat. 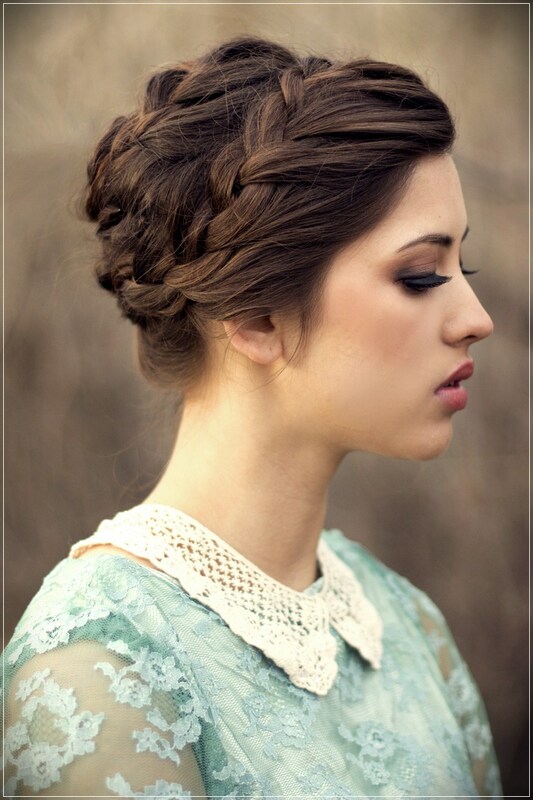 You will create only one French braid for this style on either side of the part just along the hairline. 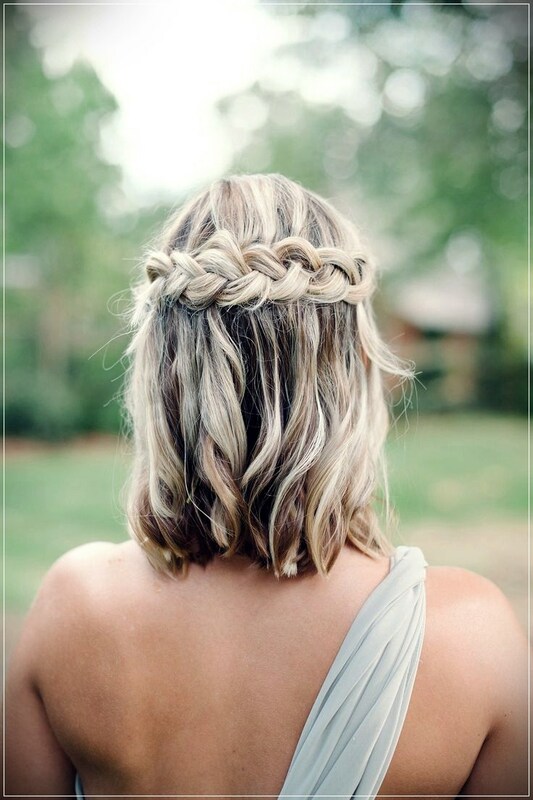 Secure together the two braids to form a shape of a crown.